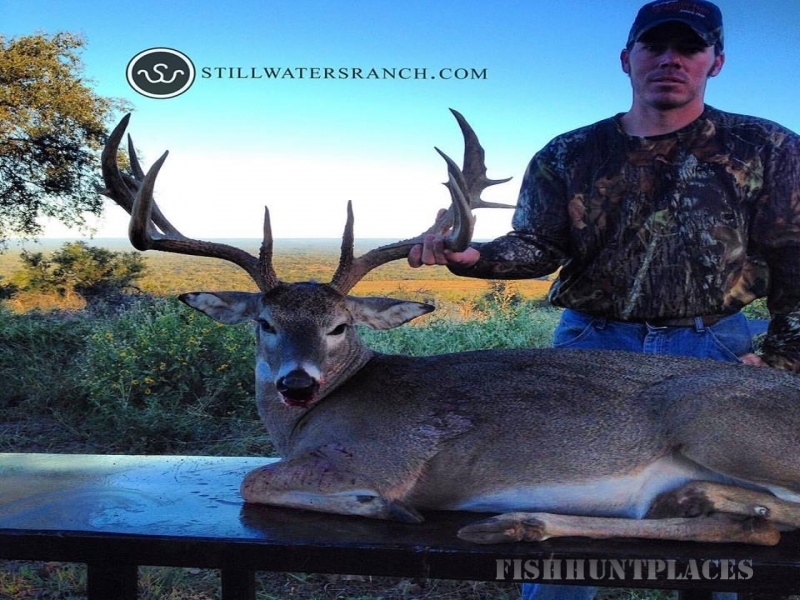 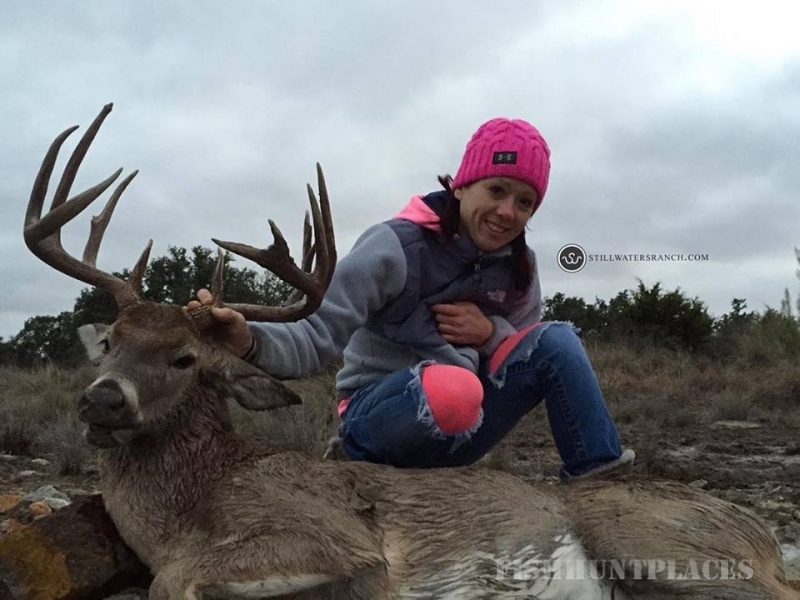 We know that choosing an outfitter for your Texas Trophy Whitetail hunt can be a daunting task. 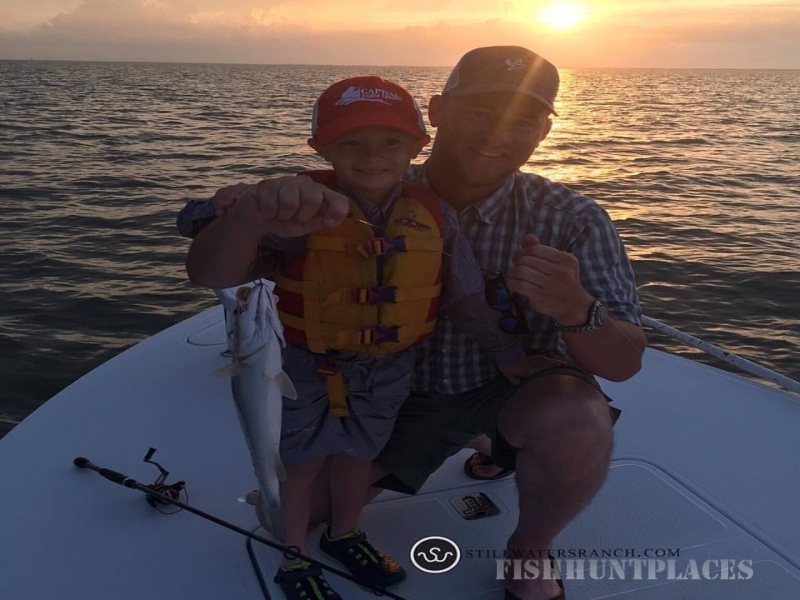 Before you begin exploring who we are, feel free to read what others have said about us on our Testimonials page (tab at the top of the page) and you’ll read how our hunters come here as complete strangers and leave feeling like old friends. 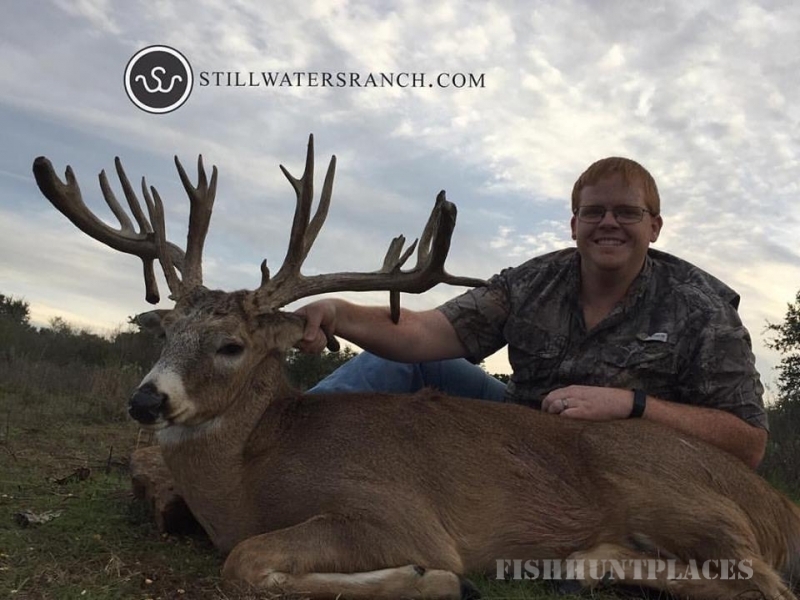 Set in the backdrop of the beautiful Texas Hill Country, Stillwaters Ranch is just a few miles south of Llano, Texas (known as the Deer Capital of Texas). 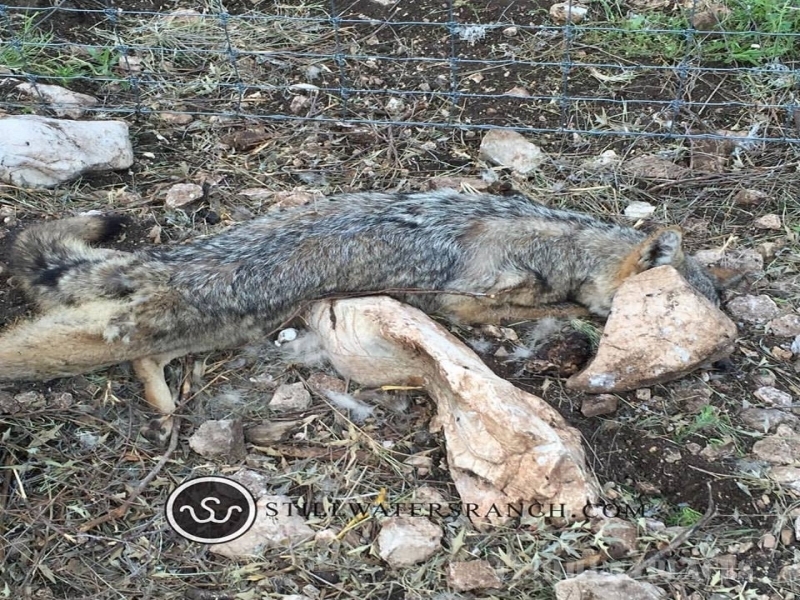 It's perfectly situated 70 miles from the fastest-growing city in the United States, Austin, Texas (Forbes magazine, 02/14/14); and 108 miles from the nation’s 7th largest city, San Antonio, making it convenient for out-of-state guests. 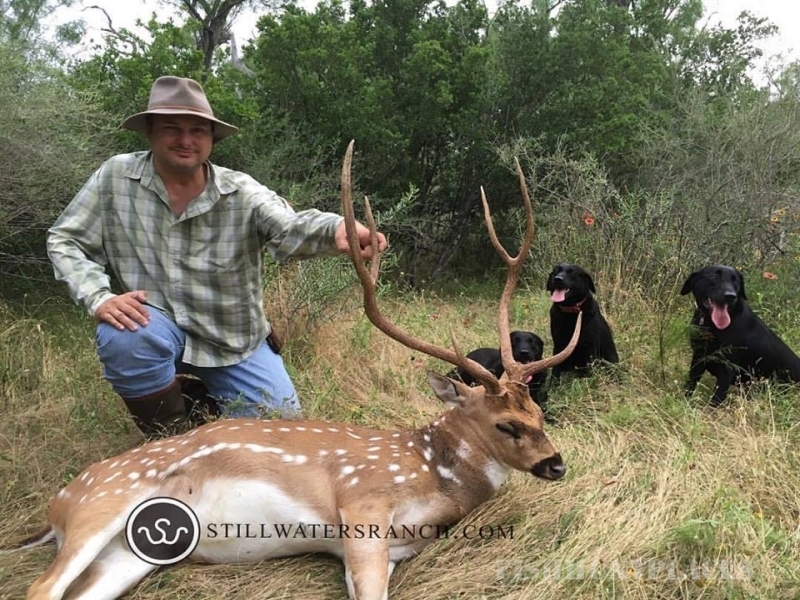 A leisurely drive from either city winds through Texas Hill Country farms, ranches, and vineyards.